Let Junk Monster help you get a jump start on your spring cleaning . Junk Monster is ready to help you clean up your clutter, allowing you more space for family and guests. 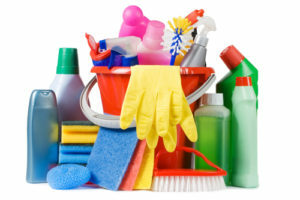 Clearing clutter is another great way at getting a jump start on Spring cleaning. Give us a call today! Are Professional crew is ready.